5W-30 semi synthetic engine oil. 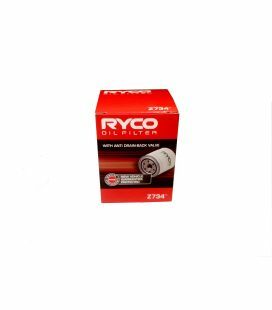 1x 5 litre pack 5w-30. New Zealand new and Japanese import vehicles. 5W-30 semi synthetic engine oil. 1x 5 litre pack 5w-30. 1x air filter element. 1x engine oil filter. engines, M13A,M15A,M16A, models ZC11S,ZC21S,ZC31S. New Zealand new and Japanese import vehicles. 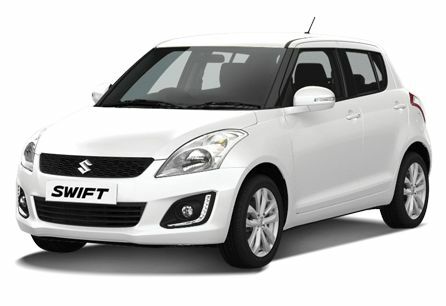 Oil is suitable for all Suzuki Swift engines from 2004 to 2014.